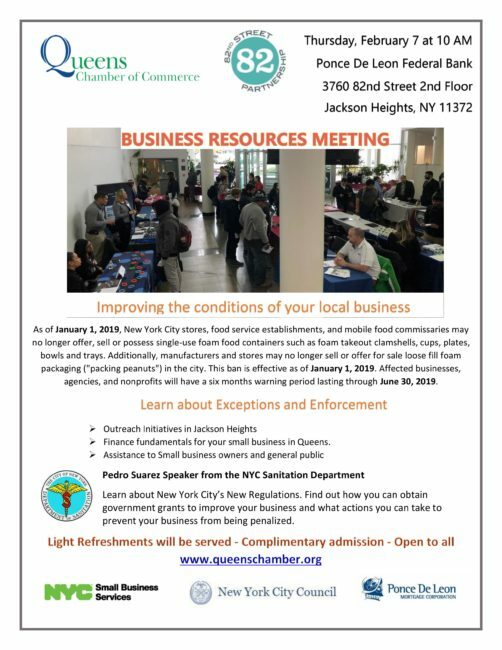 Join Pedro Suarez , a Speaker from the NYC Sanitation Department as we learned about New York City’s New Regulation. You can find out how can you obtain government grants to improve your business and what action you can take to prevent your business from be Penalized. Light Refreshment will be served- Complimentary admission- Open to all. Join us for songs, stories and fingerplays. Caregivers must attend with children. First come, first served. Space may be limited. Join us for stories, songs, finger plays and movement. Caregivers must attend with toddlers. For ages 19 months to 4 years. First come, first served. We will play together with new building toys. First come, first served. Space may be limited. after they arrive from school.